Amazingly Graced is courtroom drama at its finest! 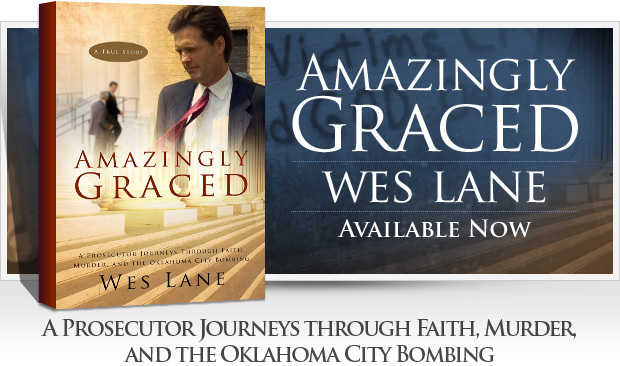 Former Oklahoma County District Attorney, Wes Lane has penned a gripping, true account of some of the high-profile cases tried during his time in office. It is a transparent look into Lane’s belief system as well as an insightful glance into the life of him and his wife as public figures. Read more about the book or read Chapter 1 now. Thank you NewsOK and Angi Brus for allowing me to share Amazingly Graced with more people. I hope a life is blessed as a result of this interview. Thursday, April 14th I will be giving a lecture to students and the community at Oklahoma Christian University’s Harvey Business Center room #120. The program will begin at 7:00 p.m. with a lecture then the floor will open for questions and discussion. The date is close to the anniversary of the Oklahoma City bombing, which causes pause and reflection on the topics of good vs. evil, where is God in the midst of tragedy, and how Christians can make an impact on their community and the world equal to or greater than that of a crazed individual bent on death and destruction. Everyone is invited to this free event. I hope to see you there. 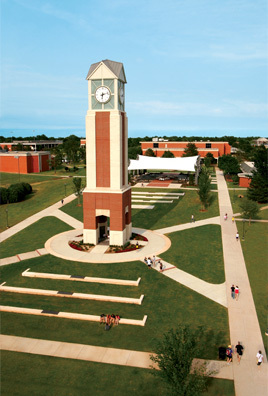 The campus is located at 2501 East Memorial Road. Signs (or nice people) will direct you to the Harvey Business Center once you’ve arrived on campus. I will be autographing books in Tulsa on Saturday, April 23rd at Mardel on 71st Street and Mingo at 10:30 a.m. and Mardel at 52nd Street and S. Harvard at 1:00 p.m. This will be my first book signing outside Oklahoma City and an experiment of sorts. I don’t know what to expect, but I know it will help if you let anyone in the Tulsa area know about it. Thanks. Wes Lane will be doing a live interview with Ryan Dobson on Grounded Radio, Wednesday, March 23rd 11:15 to 11:45. Listen live before you head out to lunch or come back later to listen to the podcast archive by scrolling down and find the archives in the column on the right. 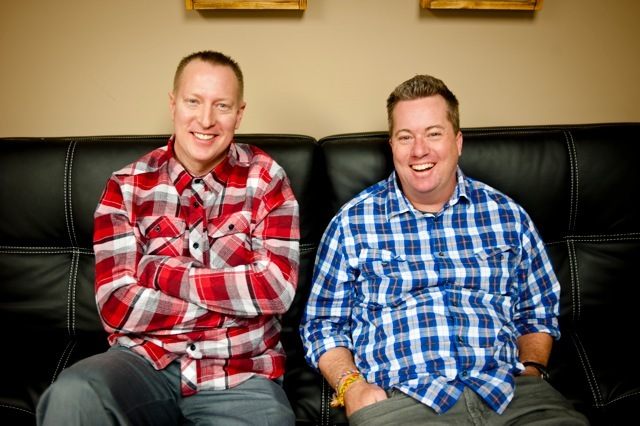 Grounded Radio works to encourage listeners to take learning and ministry into their own hands. Ryan Dobson and co-host Toben Heim will be discussing Wes’ book, spiritual development, marketplace Christianity, and how you can make a difference in your own sphere of influence. 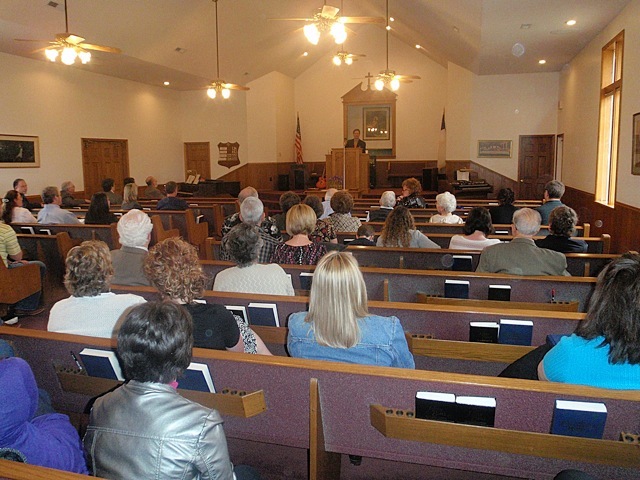 Lori and I were blessed by our good friends at Harmony Community Church on Sunday. We got to share in Sunday School and at the Sunday service. Afterward we were able to connect with old friends and make new friends at the “Dinner on the Grounds.” What a great time to share in the Lord. 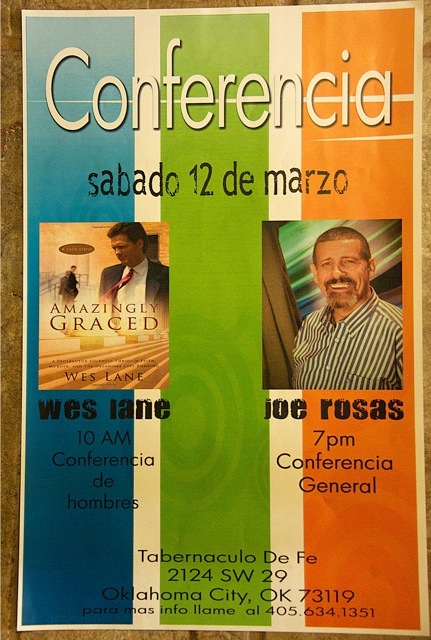 More than 100 Spanish speaking men attended this men’s conference. Through an interpreter I shared with them what it means to be a man of God and how God can overcome all of our trouble when we follow him. Many seeds are being scattered now. I wonder how much of the harvest I will get to witness. 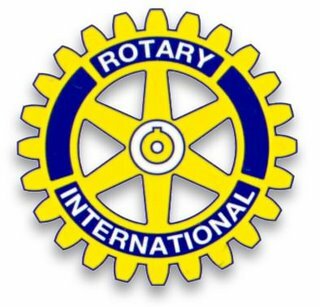 It’s no April Fool’s joke, I will really be speaking at the South Oklahoma City Rotary Club meeting. 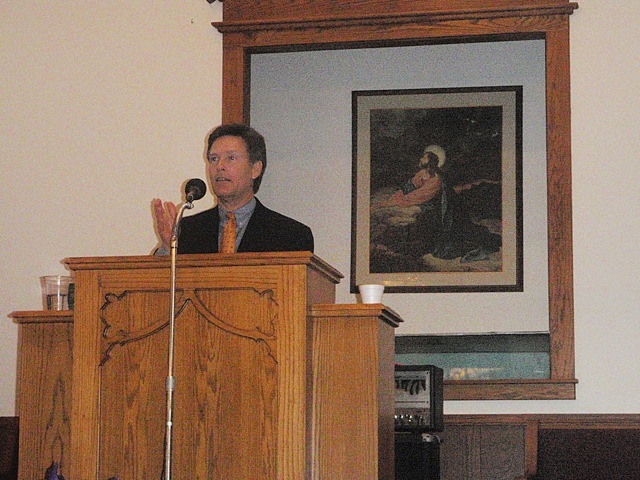 I love talking with business leaders about how to be a Christian in the marketplace. Being a bold believer is a challenge many of us face in the daily work environment. God will use us anytime, anywhere when we make ourselves available to him. Bring your copy of Amazingly Graced to Mardel. I’d love to sign it for you. 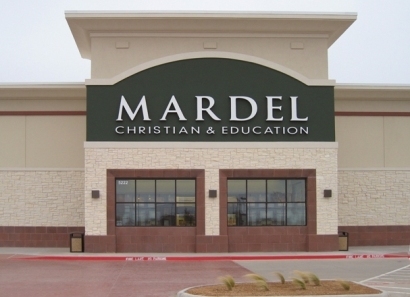 I’ll be at the location on NW Expressway between Meridian and MacArthur at 10:30 a.m. then in Edmond’s store at Boulevard and 33rd at 12:30 p.m.
After reading the book, many people have responded by telling me it challenged their faith or inspired them to seek a deeper relationship with God. I want to hear your story too. I hope you will come to Mardel and share it with me. I will be autographing books at Mardel in Norman at 10:30 a.m. and the store on I-240 between S. Penn and Western at 12:30 p.m. on Saturday April 2nd. Book signings have been a reunion of sorts. You never know who is going to show up! I’ve been delighted to see my librarian, former high school classmates, witnesses from court cases of days gone by, good friends and of course, my mom. Mom is one of my most faithful fans.